 Wilfords are based in the heart of Kensington on Holland Street, just steps away from Kensington High Street. We are open six days a week and are always happy for you to pop in for a coffee to discuss your requirements. Alternatively feel free to call us on +44 (0) 20 7361 0400 or email at your convenience.